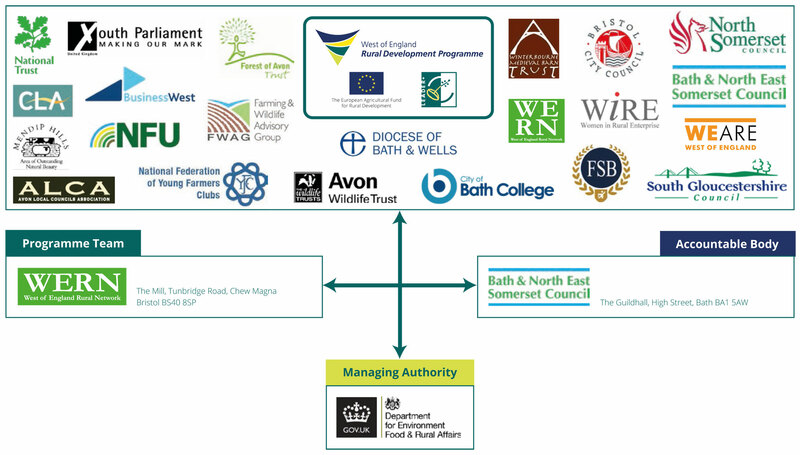 The diagram shows the organisations involved and how the scheme works. The programme is funded by Defra and the European Commission through the Rural Development Programme for England (RDPE), administered by the Rural Payments Agency. 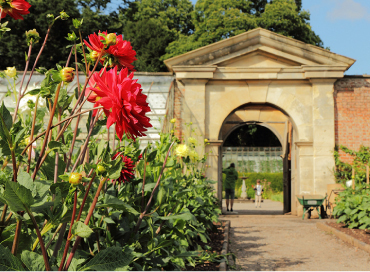 Locally the fund is managed by a partnership body referred to as the West of England Local Action Group. 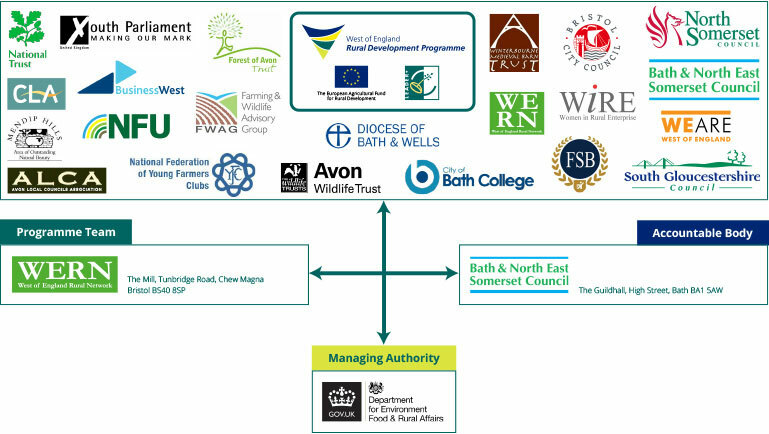 The Local Action Group is supported by the programme team hosted by the West of England Rural Network and the accountable body will be Bath and North East Somerset Council. The diagram also shows the organisations involved in the LAG. Should you wish to find out more about the LAG and its members please contact us. 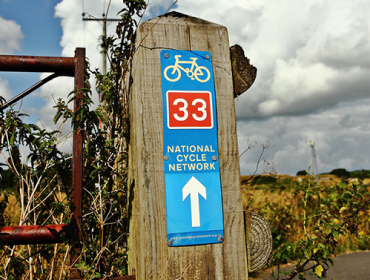 European Groups – The European Network for Rural Development (ENRD) is the principal gateway to find out about LEADER projects in other EU countries.